Join us on Saturday, August 4 for our Live City Community Event as we celebrate and update the local community on this historical development at the old Kinnears Rope Factory site, 124 – 188 Ballarat Road, Footscray. 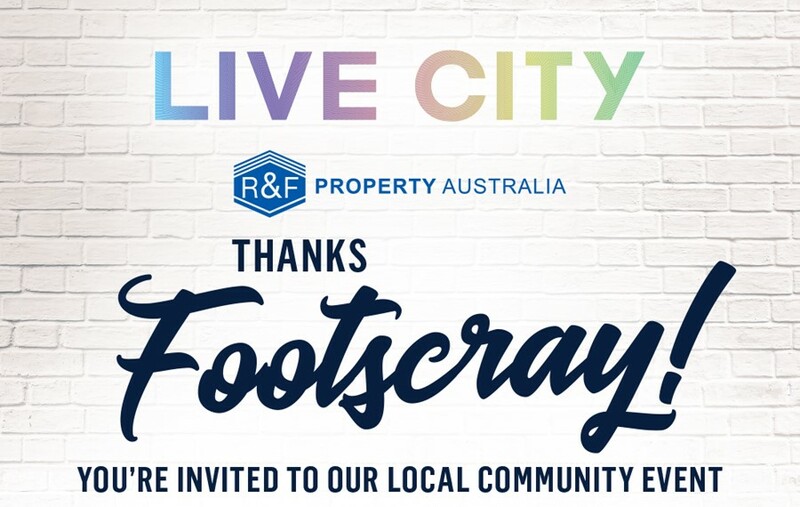 Starting from 12.30pm on Saturday August 4th, R&F Property Australia invite our local community to a free BBQ with delicious vegetarian, vegan and gluten-free options, along with a coffee cart, and entertainment for the whole family. There will also be an introduction to the Live City team, including our vision for the heritage preservation of the site by Heritage Consultants, Lovell Chen. All are welcome to attend this great event!